Secretary of Defense James Mattis will visit San Diego Monday on a trip that will also include stops in New Delhi and Abu Dhabi. Mattis will observe training exercises for a carrier strike group, although Navy and Defense Department officials did not disclose details about the training or the strike group involved. It also was unclear if Mattis plans to meet with troops during his trip. 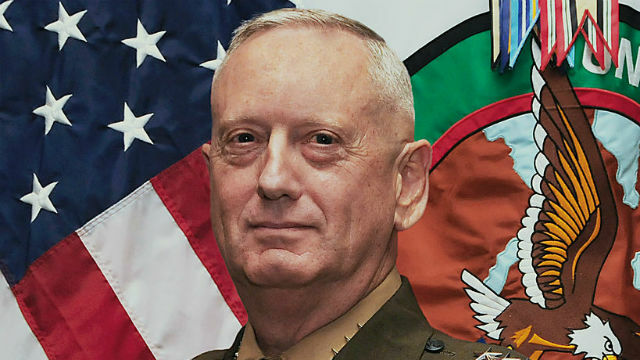 From San Diego, Mattis will travel to New Delhi, India, where he will join Secretary of State Mike Pompeo. They plan to meet with their counterparts from the Indian Ministry of Foreign Affairs and the Indian Ministry of Defence. Mattis also plans to meet with senior officials from the United Arab Emirates in Abu Dhabi, according to the Defense Department.